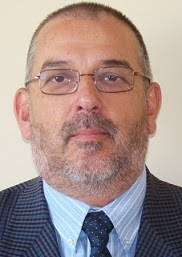 MARCELO CAREAGA BUTTER en red: School networks to promote ICT competences among teachers. Case study in intercultural schools. 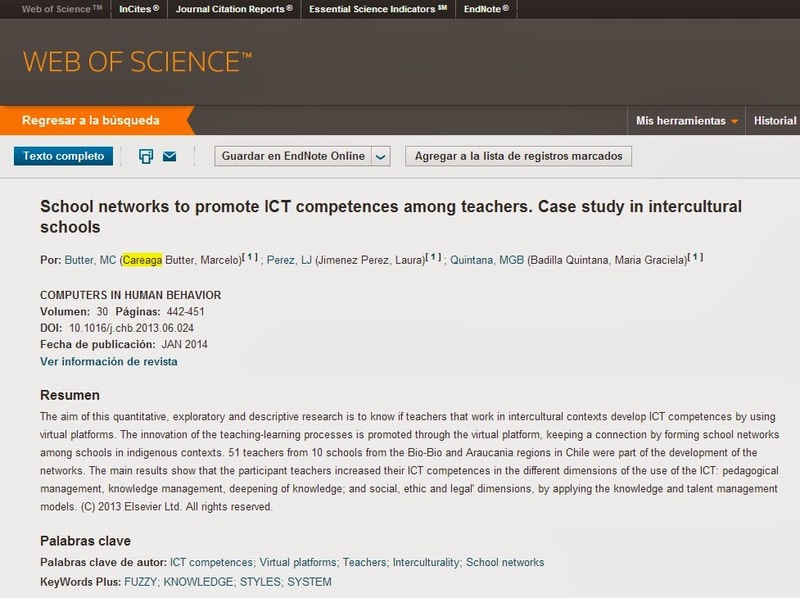 School networks to promote ICT competences among teachers. Case study in intercultural schools.